Whisper White - Stampin' Up! Close to Cocoa - Stampin' Up! Rick Razzleberry - Stampin' Up! 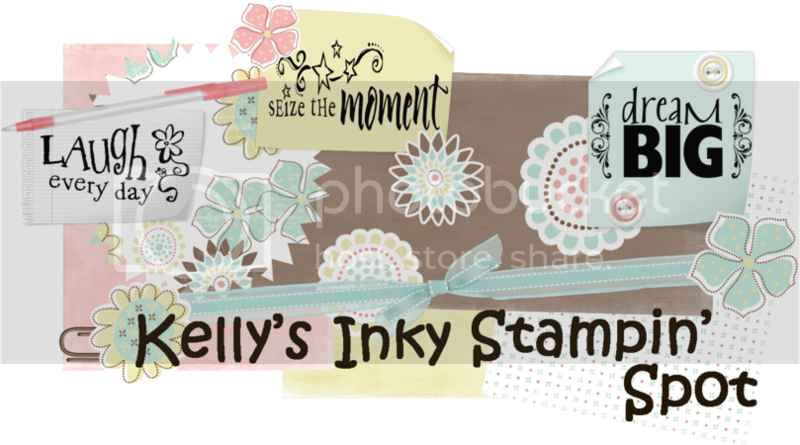 Rich Razzleberry - Stampin' Up! I totally love this Kelly! Your color choices are awesome and this is just the cutest Riley ever! So cute Kelly - I love all the different layers and textures! It turned out tooooo cute! totally cute...I love your color choice! loving all the details in this one! I love how you made it "More Kelly"! Popping by to say hello! Big hug! Adorable card!